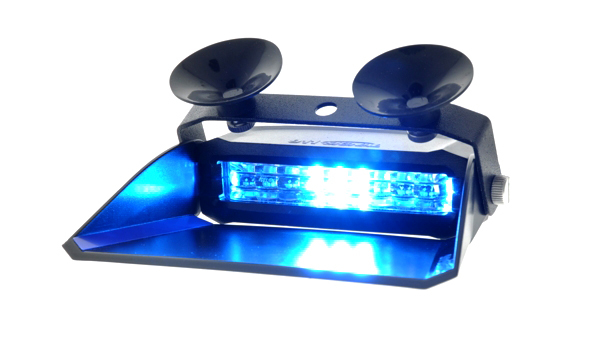 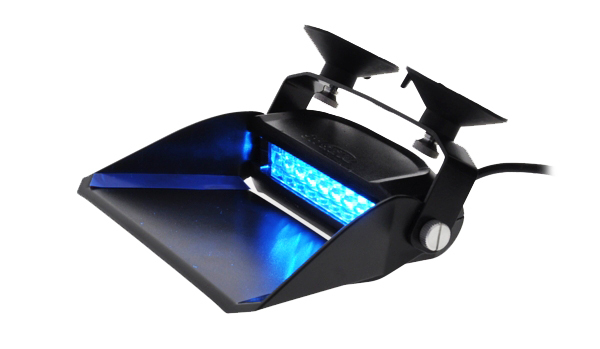 Introducing the Dual and Trio Color X9, a multi-functional dash light that gives exceptional performance. 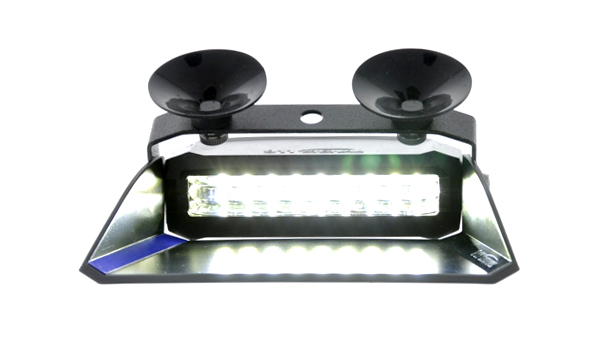 The X9 features 21 flash patterns for dual and triple colors and has nine 3 Watt Next Generation LEDs. 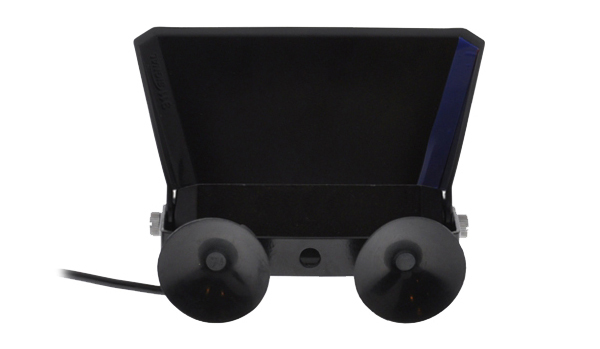 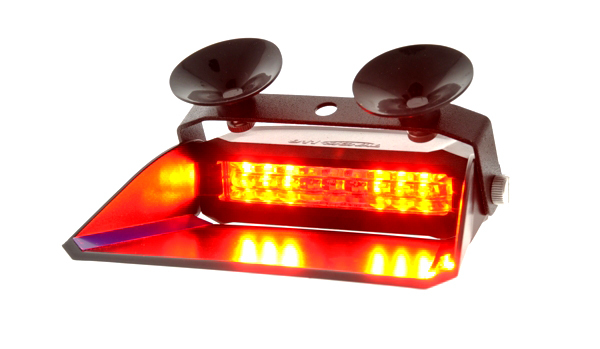 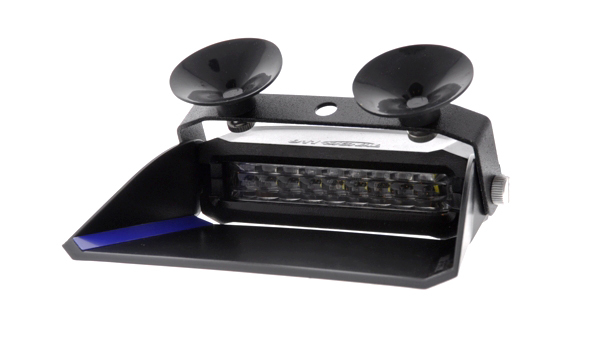 With compact design, X9 is an interior warning lights that can be placed under the windshield rear view mirror. Universal applications that can fit police vehicles or fire trucks or commercial vehicles. 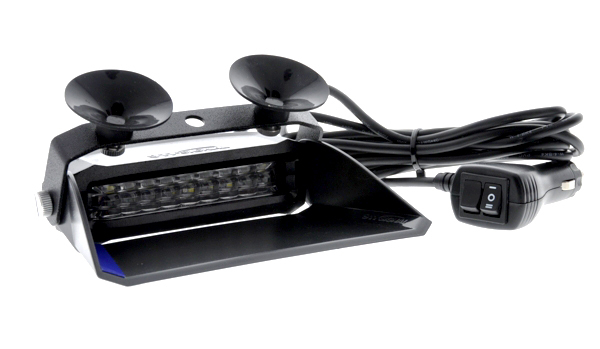 Easy installation that allows you to transfer from one vehicle to another. 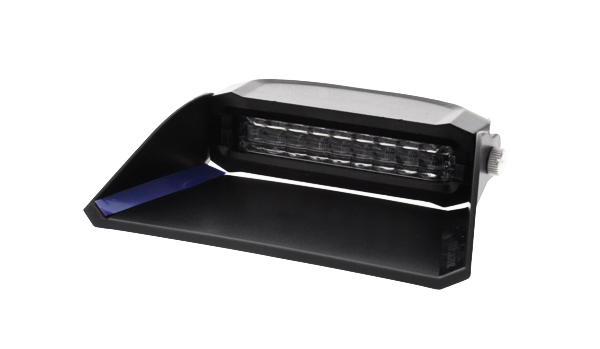 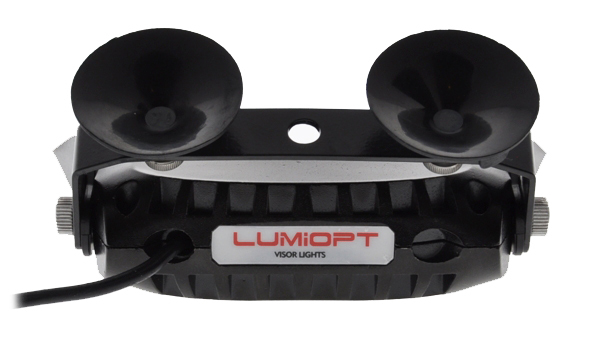 Linear optics offer high intensity output for warning function or scene illumination as options.